Kramer and Sara are back! 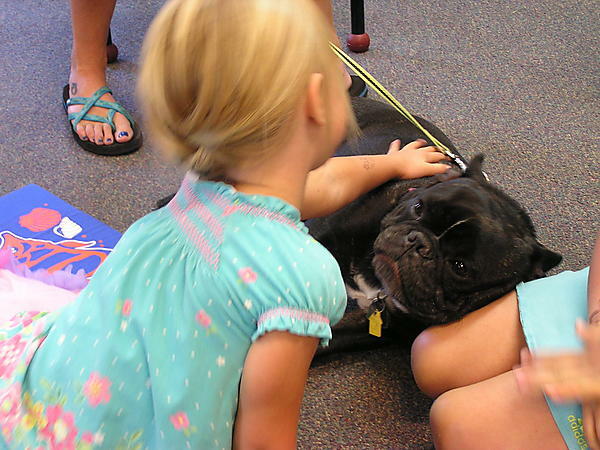 Grab a book and get ready to read to this certified therapy dog. He has missed you!